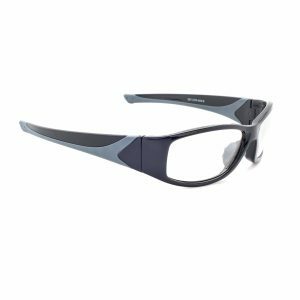 The OP-28 plastic frame incorporates a rectangular shape and comes with Removable side shields to provide added protection. The durable and lightweight design assures a secure fit. In order to add any lens options, you must select a Lens Type OTHER than "Frame Only". Single vision occurs when an individual is near sighted or far sighted, but not near sighted and far sighted. A lens with two points of focus - usually one for distance and one for near vision. Bifocal portion of lens is in the shape of a half moon. A no-line multi-focal lens that includes all corrections, from distance to close-up, in one lens without any separation of the visual zones by a line. Polycarbonate, a plastic, is the most impact resistant material available for glasses. Polycarbonate is UV resistant and about 50 times stronger than other lens materials. Trivex is a high impact lens with optical qualities closer to glass lenses. It has an index of refraction of 1.53, the same as glass or standard plastic so high prescriptions will be thicker. Trivex Material has UV protection built into the lens. Lenses correct vision by bending light as it passes through the lens. 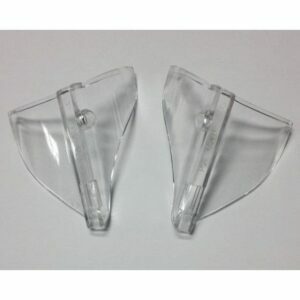 High index plastic lenses are able to bend light more than the conventional plastic used for lenses. This means that high index plastic lenses are thinner and lighter than conventional plastic lenses. 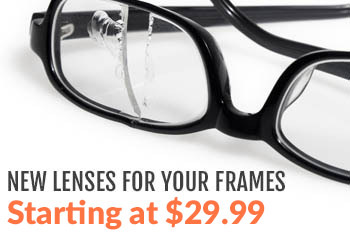 Glass is scratch resistant and provides the clearest possible vision. It is heavier than plastic, but is the most durable lens on the market. A scratch resistant coating is often applied to surfaces that are not inherently scratch-resistant, like CR-39 plastic, polycarbonate, or Trivex. 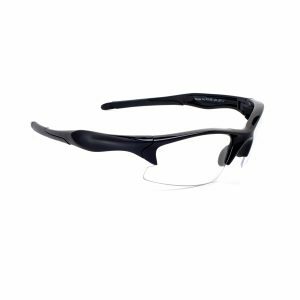 It adds a barrier of protection that hardens the surface against both large gouges and smaller scratches, which can build up and crisscross to add a hazy appearance to lenses. If your lenses are formed from any material other than glass, a scratch-resistant coating will increase their productive lifespan. UV light is invisible to the human eye but can, in excess, cause retinal burning and scarring. Most sunglasses are already designed to block a high level of UV radiation; other lenses, depending on their function or lens material, may also block some UV rays. If your lenses do not specifically state their UV screening level and you spend time outdoors, an additional UV coating will offer protection and peace of mind. 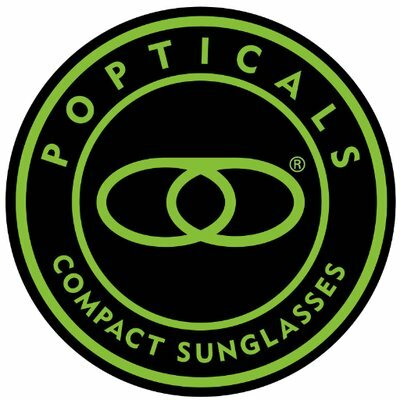 Anti-UV treatment is not necessary on polycarbonate lenses because it is an inherent property of the material. An anti-fog coating works by chemically affecting the adhesion of water molecules, preventing them grouping into larger clusters that can impair vision. If your glasses are frequently exposed to temperature changes or humid conditions, you’ll likely want an anti-fog coating to help combat condensation. The same goes for anyone who engages in strenuous activities such as physical labor, participation in sports, or exercise. Any activity that causes your body temperature to fluctuate will likely lead to lens fogging. Anti-reflective coatings eliminate the distracting glare that can be produced by light when it reflects through your lenses. Anyone subjected to direct or indirect reflections – especially those who spend a lot of time around computers and electronic monitors of any type, suffer from eye strain, or who drive at night – will likely enjoy the benefits of glare reduction. Due to the high reflective properties of high index lenses, an anti-reflective coating is recommended, and is practically mandatory for high index lenses made of glass. (Note: AR coating is not good for outside glasses, dusty dirty environments and or constant cleaning.) The lenses must be wet before they are cleaned. Blue Light Plus AR coating is applied in a vacuum coater. The recipe contains anti-static layers, as well as an oleophobic layer to make the glasses easy to clean and stay smudge free. The Blue Light protection is applied to the front side of lens for protection from HEV at 440-480nm. A blue hued AR stack is also applied to the backside of the lens for maximum glare reduction. The coating’s blue hue makes the lenses more attractive. 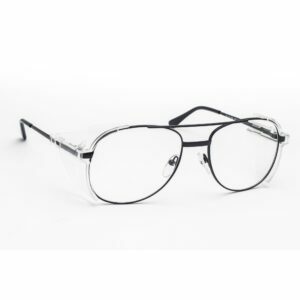 Silver mirror lenses are one of the most popular colors and lend the wearer a cool, sleek, urban look. This coating on lens exteriors gives them a reflective mirror finish and is available in different colors. It’s an aesthetic choice but also reduces the amount of light passing through the lenses, effectively acting as a tint. Additionally, all our mirrored glasses with come anti-reflective coating on the backside. This coating will not work on transitions, drivewear or clear lenses. Blue mirror lenses are bright and vibrant, making them an excellent choice for a sunny day at the beach. This coating on lens exteriors gives them a reflective mirror finish and is available in different colors. 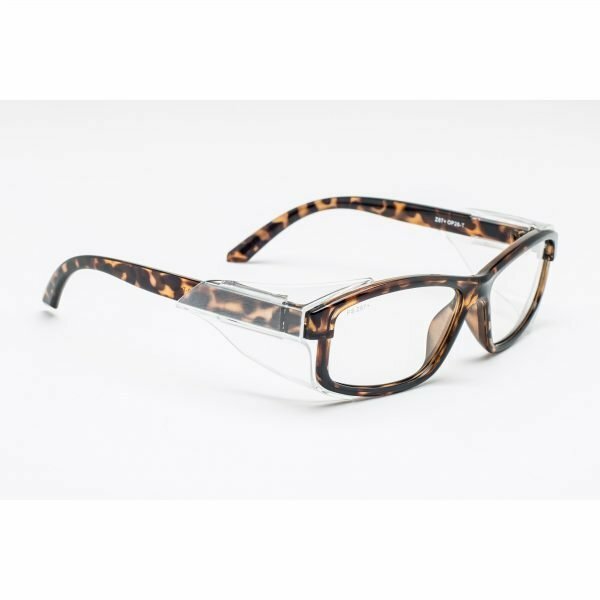 It’s an aesthetic choice but also reduces the amount of light passing through the lenses, effectively acting as a tint. Additionally, all our mirrored glasses with come anti-reflective coating on the backside. This coating will not work on transitions, drivewear or clear lenses. Gold mirror lenses offer a luxurious, sophisticated chic with a glittering look that dazzles the eye. This coating on lens exteriors gives them a reflective mirror finish and is available in different colors. 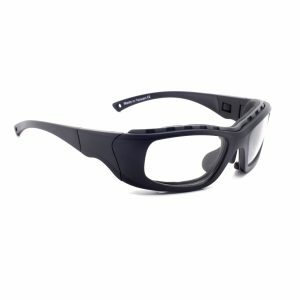 It’s an aesthetic choice but also reduces the amount of light passing through the lenses, effectively acting as a tint. Additionally, all our mirrored glasses with come anti-reflective coating on the backside. This coating will not work on transitions, drivewear or clear lenses. Red mirror lenses are warm and sensual, and they're guaranteed to get the wearer noticed. This coating on lens exteriors gives them a reflective mirror finish and is available in different colors. It’s an aesthetic choice but also reduces the amount of light passing through the lenses, effectively acting as a tint. Additionally, all our mirrored glasses with come anti-reflective coating on the backside. This coating will not work on transitions, drivewear or clear lenses. Green mirror lenses are serene and calming, perfect for a lazy afternoon floating down the river. This coating on lens exteriors gives them a reflective mirror finish and is available in different colors. 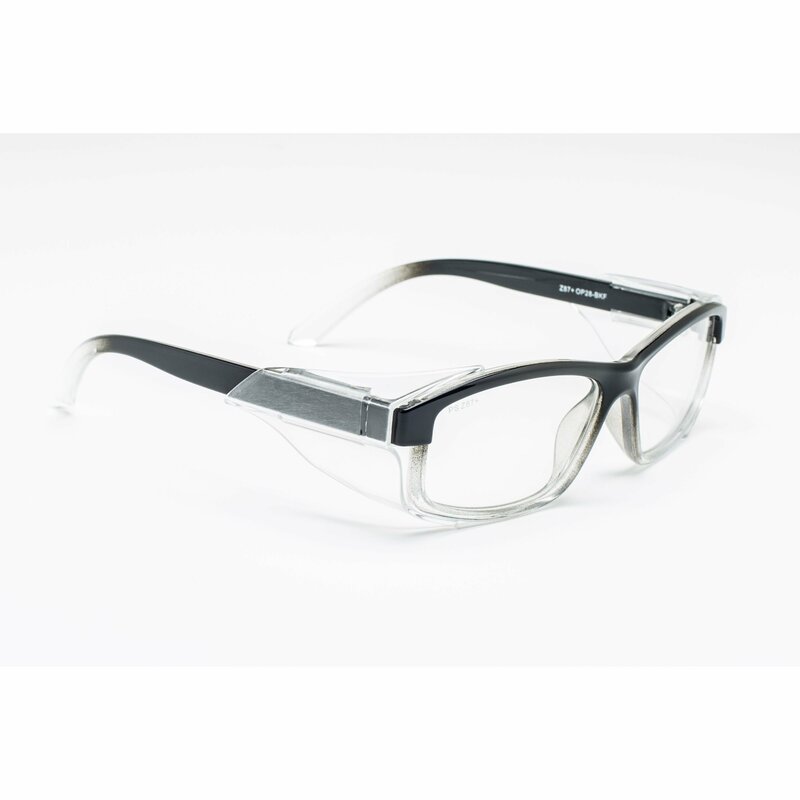 It’s an aesthetic choice but also reduces the amount of light passing through the lenses, effectively acting as a tint. Additionally, all our mirrored glasses with come anti-reflective coating on the backside. This coating will not work on transitions, drivewear or clear lenses. Accepted file types: doc, docx, odt, pdf, rtf, tex, txt, wks, wps, wpd.